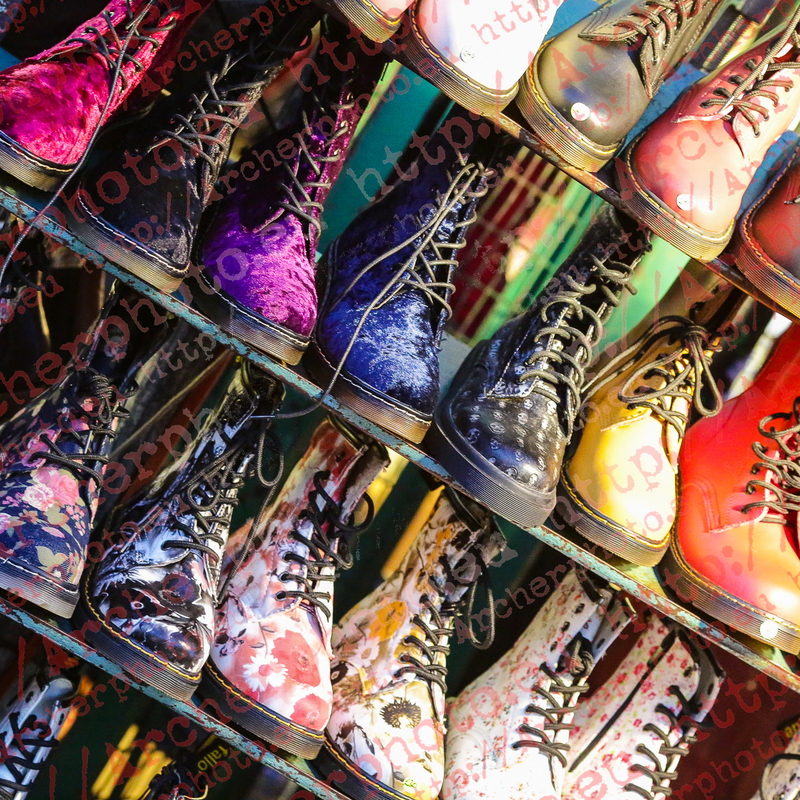 #boots #shoes #London #streetphotography #instadaily #street #streetwear #streetstyle #archerphoto #fashiongram #photographerforhire Follow my other account: @archerphoto2. If you need pictures, contact me. Pic by Sergi Albir, photographer in Alicante, Quart de Poblet, Camporrobles, Cuenca, London and even more places. Contact me today if you need any kind of pictures.